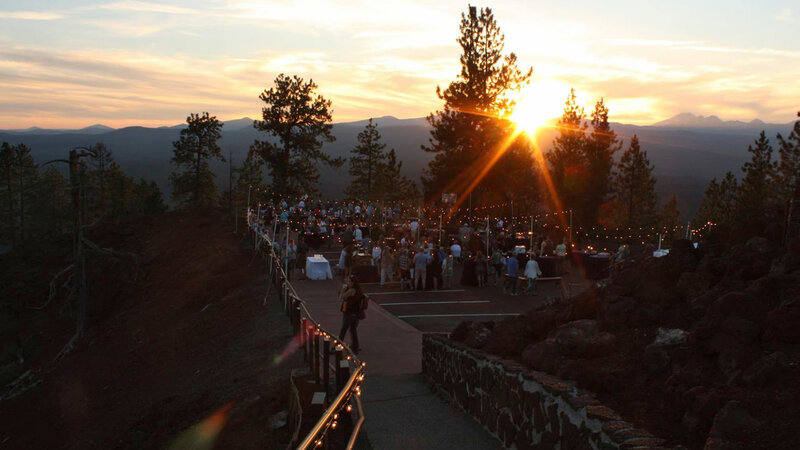 Have you ever partied on a cinder cone? Every year since 2014, dozens of outdoor enthusiasts hike up the trail at Lava Butte in Central Oregon for a cocktail party with the ultimate view. 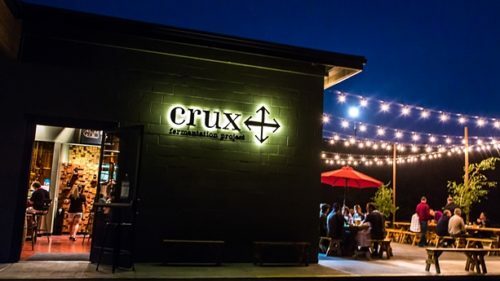 Visitors of all ages spend the evening stargazing, enjoying live music and local craft beverages, and bidding on silent auction prizes — all of which raises about $25,000 for local forest conservation efforts. It’s called Stars Over Newberry (Aug. 10, 2018), one of two annual fundraisers hosted by Discover Your Forest, a Bend-based nonprofit that helps draw volunteers and resources to the Deschutes and Ochoco national forests. The funds raised at Stars Over Newberry help to take 5,000 school children on free field trips to the Newberry National Volcanic Monument, where they learn all about the fascinating geology and ecology of the 18-mile caldera that contains East Lake, Paulina Lake, Paulina Falls and the country’s largest obsidian lava flow. “We’re really seeing tremendous growth in people recreating in our forest, and not seeing a complementary amount of resources,” says Rika Ayotte, executive director of Discover Your Forest, which launched in 2013. 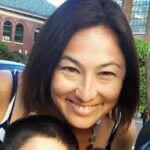 “I think people do appreciate [the public lands]. 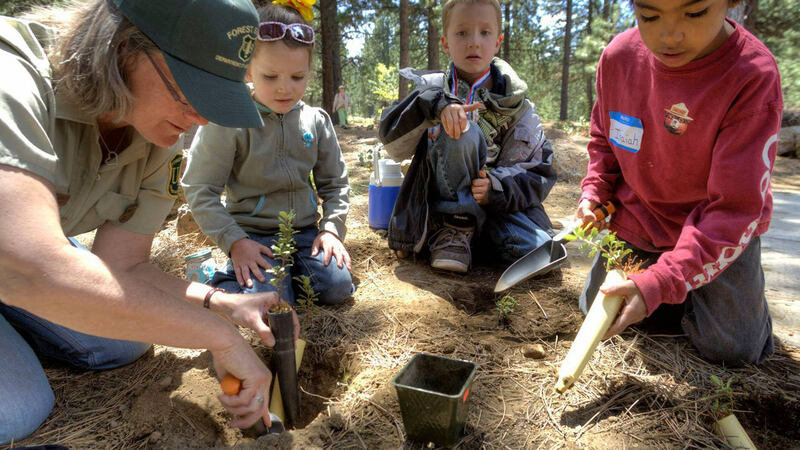 “It’s important that we activate that appreciation and start contributing back to the places we love.” Today, Nelson’s small staff works with more than a hundred volunteers in collaboration with the U.S. Forest Service office in Bend. Whether you love to hike, camp, fish, paddle, bike, picnic or enjoy bird walks through Central Oregon’s public lands, you can use Discover Your Forest as a one-stop shop to give back — everything from trail restoration and litter pickup to helping at public events or counting wild horses in a herd. Inspired? Here are more ways to get involved. Similar to Stars Over Newberry, visitors can support forest conservation while having a good time at Campout for Public Lands. This annual event (Sept. 15, 2018) is an adult campout on the Newberry Caldera with food, beer, music and a service project. Think of summer camp, but with trail restoration. It’s a partnership with Bend-based 10 Barrel Brewing Company and REI, open to visitors ages 21 and up; tickets go on sale mid-summer online at Discover Your Forest’s website. Whether you’re a regular visitor or a first-timer to the area, you can volunteer to help in Central Oregon’s forests. Those who have more time to spend can become a certified interpretive ranger, which includes 24 to 30 hours of coursework on the geology and archaeological history of the forest, and year-round work with U.S. Forest Service specialists to grow their expertise to better help visitors. If you have just a day or a few hours, you can check out the schedule of opportunities or reach out directly with a date in mind, and Discover Your Forest will comb through their partnerships to find a good fit. 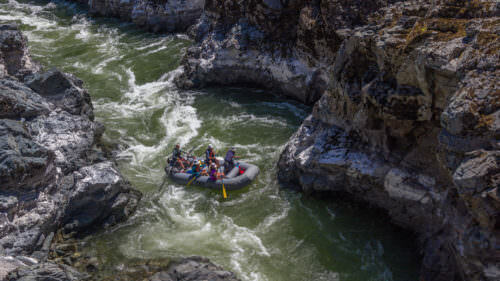 The 50th anniversary of the national Wild and Scenic Rivers Act in 2018 is cause for celebration, and Central Oregon is doing it up big, with special events throughout the year hosted by Discover Your Forest as well as eight other nonprofit and government agency partners. 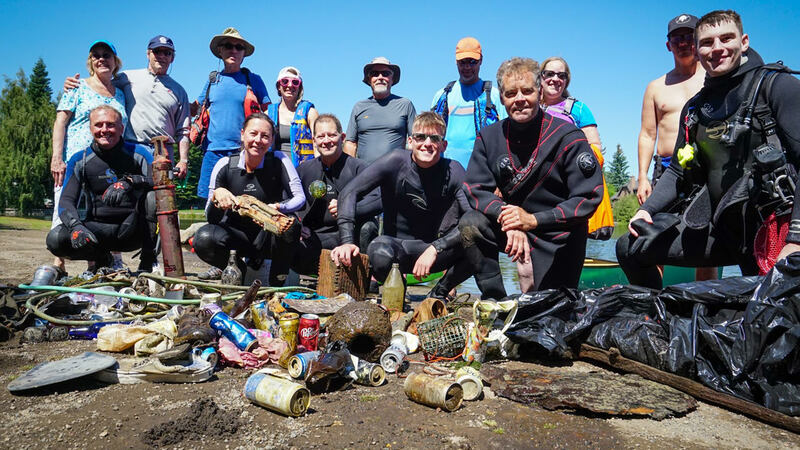 Roll up your sleeves and get out to the 22nd annual Deschutes River Cleanup (July 28, 2018), a half-day of removing debris in the water at Riverbend Park and its riparian areas between Slough Campground and Drake Park. 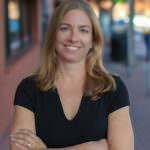 Or join longtime Oregon conservationist, lecturer and author Andy Kerr (formerly conservation director of the nonprofit Oregon Wild) for a fascinating presentation about the Wild and Scenic Rivers Act, called “Looking at the Political Battles of the Past, Present, and Future to Protect Oregon’s Rivers” (Sept. 19, 2018). Budding photographers can also submit their favorite Wild and Scenic river shot to the photo contest (through Nov. 1, 2018). Since clean water is essential to great beer making, Central Oregon’s craft brewers are releasing limited-edition beers for the 50th anniversary of the National Wild and Scenic Rivers Act, with proceeds from sales benefiting Discover Your Forest. 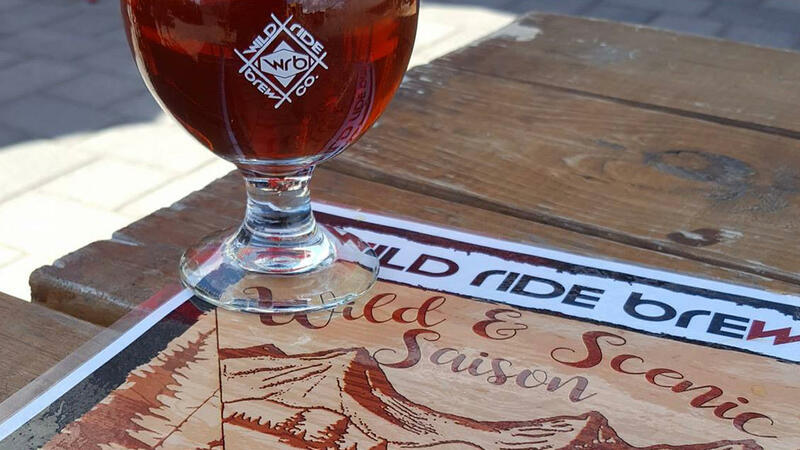 Check out Deschutes Brewery’s Riverbank Bock, Wild Ride Brewing’s Wild & Scenic Saison, Cascade Lakes Brewing’s Dry Bag Pale Ale, and Ochoco Brewing Company’s Wild and Scenic Wheat — each available at Wild and Scenic celebrations as well as breweries and taprooms throughout the region. How was the Newberry Volcano formed? How did the Lava Cast Forest get its name? What can you see from the top of Mt. Bachelor’s Pine Marten lift? You can get the answers as you hang out with an interpretive ranger at any of the free programs happening every day of the week, all summer long. Most visitors tend to stumble onto these programs, but you can also plan your trip around them. Kids love a good mission. They can now complete the activities in an adventure guide (free for download or available at visitor centers) to become a Junior Ranger at the Newberry sites as well as Mt. Bachelor, Hoodoo, Suttle Lake and Elk Lodge. To make their forest experience even more engaging, kids (and grownups too) can also try out a new, free mobile app called Agents of Discovery, a Pokemon Go-style game with secret agent missions, tools and challenges to unlock in order to earn points (and learn cool stuff along the way). 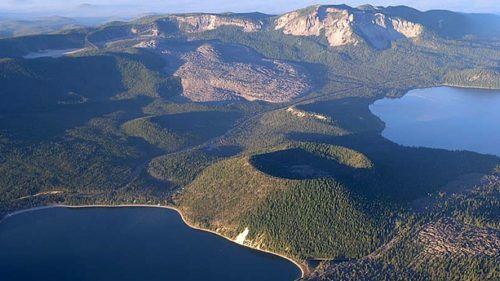 Proceeds from six Central Oregon visitor centers including the Paulina Visitor Center and the Lava Lands Visitor Center at the Newberry National Volcanic Monument go directly back to support forest programs. 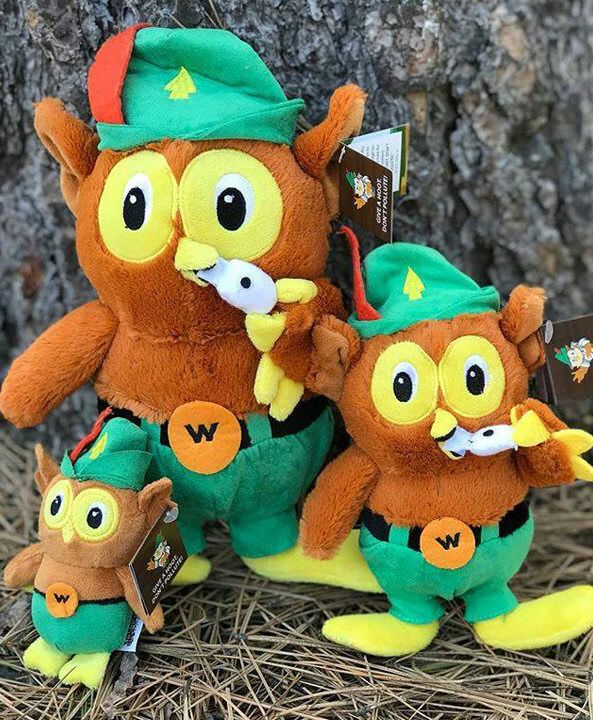 So pick up that trail guide, souvenir necklace or Woodsy Owl plush animal and feel good about money well spent.